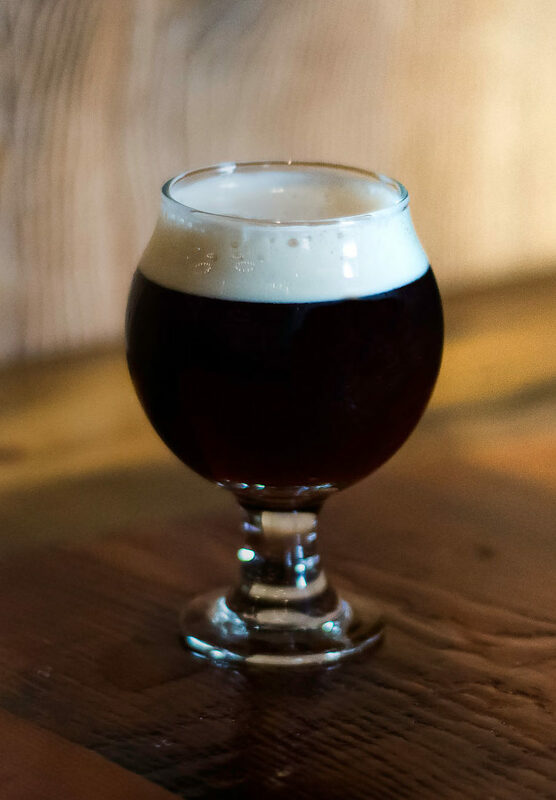 This Scottish Ale is dark brown with a creamy beige head. Malt forward with hints of toast and prune, the hop aroma takes a backseat here but gently suggests floral characteristics. The finish is dry and slightly grainy - a good beer for these cooler months.